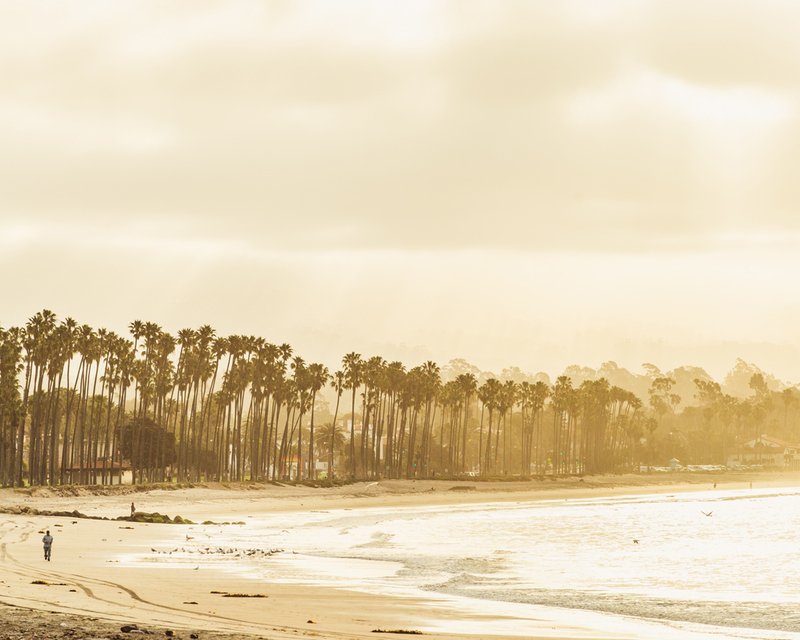 Boasting over 300 days of sunshine and incredible weather, Santa Barbara’s climate is perfect for visiting any season. 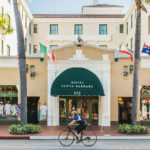 And whether you’ve come to escape the heat or soak in the sun on these long summer days, we are here to help you find the perfect oasis during your stay at Hotel Santa Barbara. 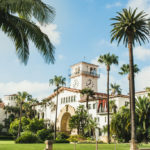 So get ready to feel the cool breeze (and air conditioning) blow as you consult our recommendations for the best places to dine, sip, explore and beat the heat in Santa Barbara. 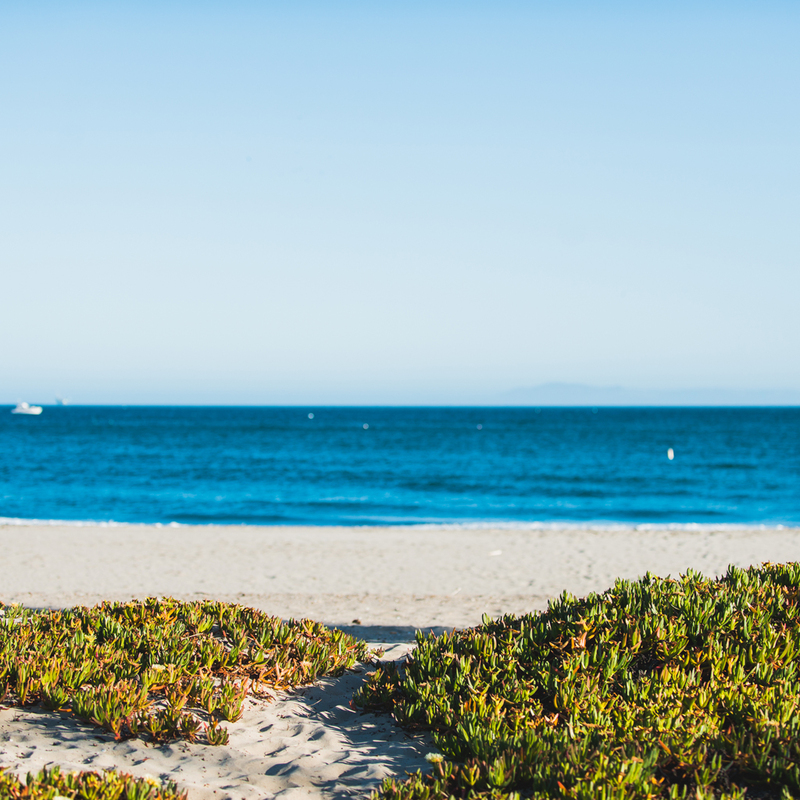 With names like Butterfly, Arroyo Burro and Leadbetter, Santa Barbara’s miles of easily accessible beaches and plentiful parking are always a favorite. Head down to Santa Barbara’s West Beach, an easy half-mile walk from the hotel, and rent a cabana from The Cabanas. They make beach-going easy by providing everything you need to lounge, play, and or simply take in the sea breeze. And remember, nothing compares to a refreshing jump in the ocean. Santa Barbara Public Market, Santa Barbara’s first indoor market, is air conditioned, and home to a diverse range of food and drink options, from Rori’s Artisanal Creamery ice cream to wine-tasting at Wine+Beer, and Thai noodle bowls at Empty Bowl Gourmet Noodle Bar. 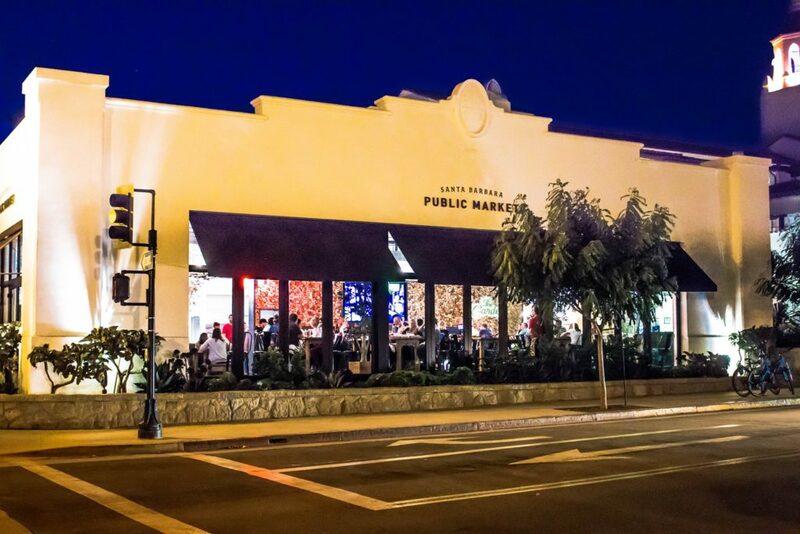 The Public Market’s central location also puts you within walking distance to the Granada Theatre and a variety of local theaters for a chance to cool off while watching a movie, concert, or performance. 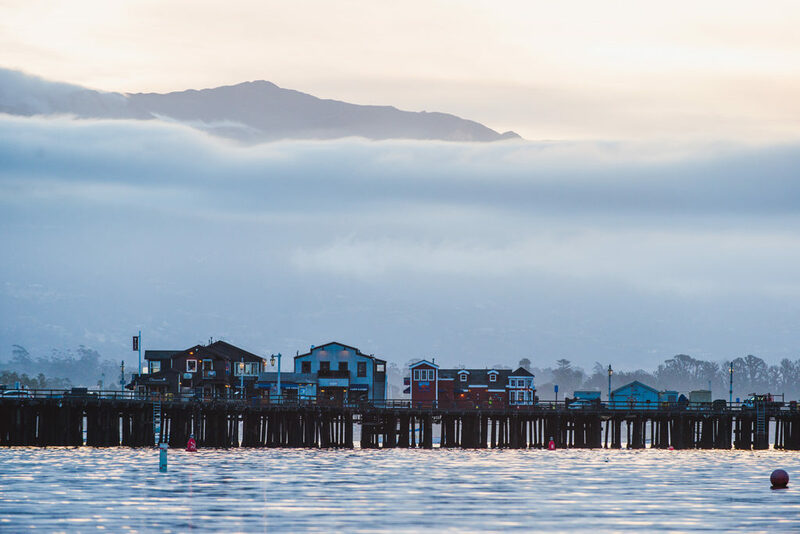 Stearns Wharf, Santa Barbara’s historic pier, has the perfect mix of activities naturally cooled by the Pacific Ocean beneath it. 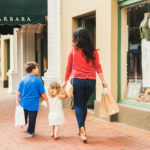 Great for families, the indoor Santa Barbara Museum of Natural History Sea Center offers a fun treat to get up close and personal with local sea life. Want a quick but memorable sea faring experience? Hop on the Lil’ Toot Water Taxi for a ride to the next destination on our list. Or try one of the many dining and shopping options located on the pier. 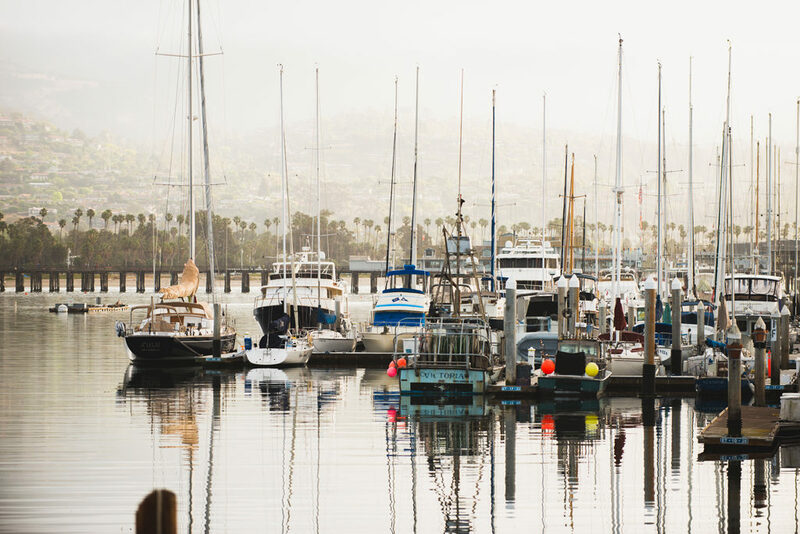 At the Santa Barbara Harbor you will find Brophy Bros., a casual, locals’ favorite seafood restaurant. Snag a spot on their second-story patio overlooking the harbor for the best breezes and views. Brophy’s is the perfect stop for lunch before a sailing cruise with Santa Barbara Sailing Center. And while you’re waiting for your ship to come in, visit the Santa Barbara Maritime Museum. Or take a quick walk across the street on Cabrillo Blvd. and make a reservation for a late dinner at Toma restaurant for mouth-watering Italian inspired cuisine and a glass of refreshing local Sauvignon Blanc. The Waterline is a uniquely vibrant space in the Funk Zone to help you keep cool. You will often find locals and visitors alike enjoying a large selection of beer and wine from Fox Wine Co., Topa Topa Brewing Co., or Lama Dog Tap Room in the warehouse style building with large roll up doors to let in the air. Hungry? Try the fresh grilled salmon salad from The Nook on the outdoor patio. 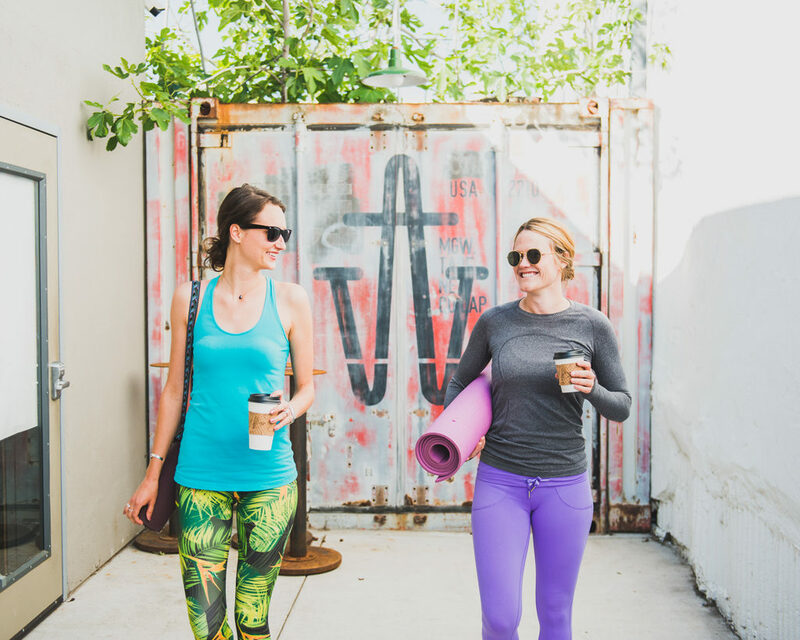 Need help finding what you want to beat the heat in Santa Barbara? Ask our 24/7 concierge about their recommendations. Call 1 (800) 549-9869 to speak directly to a front desk agent or concierge.